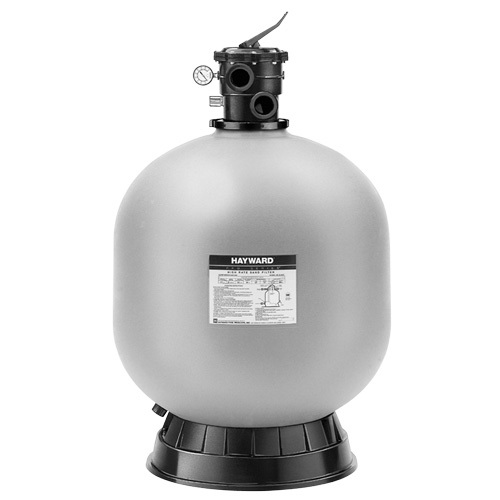 The Hayward C3030 SwimClear Cartridge Filter 325 SqFt. For both new pool and aftermarket installations. 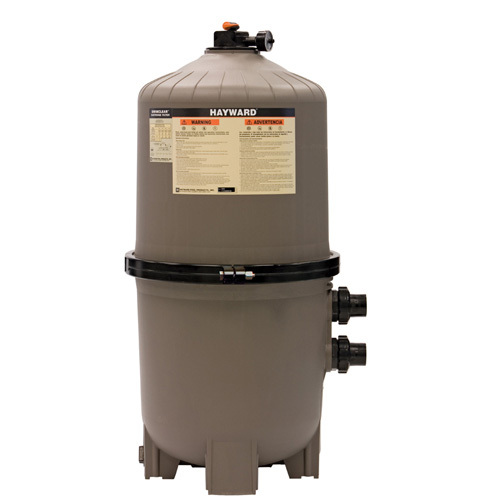 SwimClear filters provide the most energy efficient flow with no backwashing to save up to 2,500 gallons of water per year. 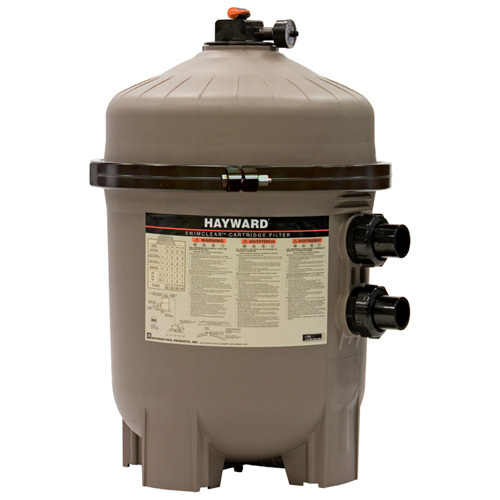 – Efficient flow lowers cost of operation – Cleanable cartridge elements – no backwashing required – Superior water clarity delivers crystal Clear Water.